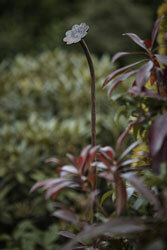 These ranges of garden arches and arbours are from our heavy duty collection. These arches are manufactured from square section steel with minimal joint for more strength and durability. 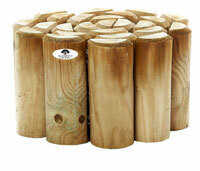 Ideal to enhance any garden and create a stunning feature. All these arches are designed to allow climbing plants such as clematis and climbing roses to flourish up and over the archway. All these arches are finished in black powder coating to prevent corrosion offering years of use and enjoyment. All these arches are finished in matt black powder coating for a long lasting product that can withstand our weather conditions. This Dorchester Garden Arch is manufactured using durable 20mm square section metal and finished with a black power coated finish offer long a long life product, the side panel are made as one piece to make a sturdy structure. This metal rose arch comes complete with ground spikes for easy fitting into grass and softer ground; Features of this pergola are ornate side panels with ball finial finished in gold coloured paint for style and maximum impact. This Dorchester Garden Arch with Gate is manufactured using durable 20mm square section metal and finished with a black power coated finish offer long a long life product, the side panel are made as one piece to make a sturdy structure. These gated archways come with 2 hinged gates with bolting shutting. This metal garden arch with gates comes complete with ground spikes for easy fitting into grass and softer ground; Features of this pergola are ornate side panels with ball finial finished in gold coloured paint for style and maximum impact. This Garden Arch is manufactured using heavy durable 20mm square section metal and finished with a verdigris power coated finish offer long a long life product, the side panel are made as one piece to make a sturdy structure. 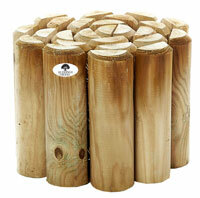 This garden arch comes complete with ground spikes for easy fitting into grass and softer ground. 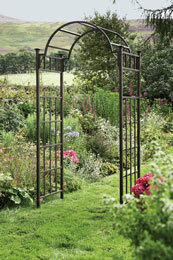 This heavy duty sturdy black garden arch with gates will create a stunning frame to a garden pathway or patio entrance. This rustic garden arch and two gates is manufactured from Heavy Duty 30mm square section steel. 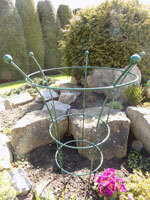 This metal arch trellis features lattice side panels are ideal for training of climbing plants. This steel arch comes complete with ground spikes for easy and secure fitting into soft ground. This gated garden entrance arch is finished with black powder coating to prevent discolouring and rusting. 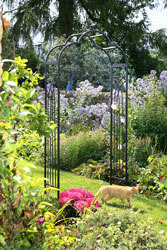 This heavy duty sturdy black garden arch will create a stunning frame to a garden pathway or patio entrance. This rustic garden arch is manufactured from Heavy Duty 30mm square section steel. 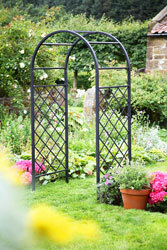 This metal arch trellis features lattice side panels are ideal for training of climbing plants. This steel arch comes complete with ground spikes for easy and secure fitting into soft ground. This garden entrance arch is finished with black powder coating to prevent discolouring and rusting. 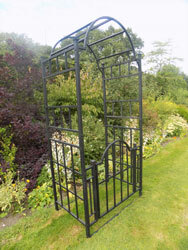 These ornate large garden arches are manufactured from Heavy Duty 30mm square section steel. These archway metal features a detailed panel sides ideal for added strength and ideal for climbing rose plants and wave top detail. This plant arch is supplied with ground fixing bars for fixing to hard surfaces such as patios, and ground spikes for securing into soft ground. This backyard arch is finished with black powder coating to prevent rusting and weathering. 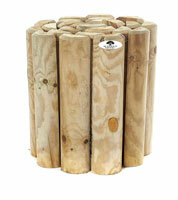 Size: 208cm high x 114cm wide x 45cm deep. 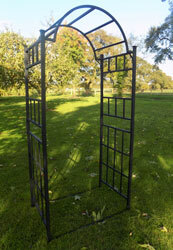 These large garden arches are manufactured from Heavy Duty 30mm square section steel. 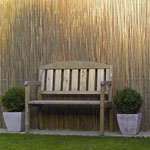 These metal garden arbours features a lattice panel sides ideal for added strength and ideal for climbing rose plants. These metal garden arbours are supplied with ground fixing bars for fixing to hard surfaces such as patios, and ground spikes for securing into soft ground. This yard arch is finished with black powder coating to prevent rusting and weathering. 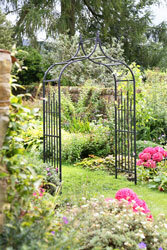 This garden arch is manufactured from Heavy Duty 30mm square section steel with pointed detail gothic style will create a dramatic feature and focal point in the garden. 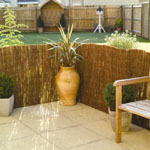 This garden arch trellis features a detailed side panels and featuring side section final ideal to act as an arch trellis for support of climbing plants. 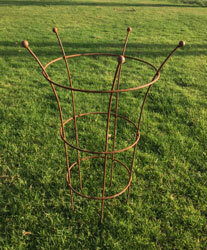 This metal arbour will make a stunning entrance to any garden. This outdoor metal arch is supplied with ground fixing bars for fixing to hard surfaces such as patios, and ground spikes for securing into soft ground.